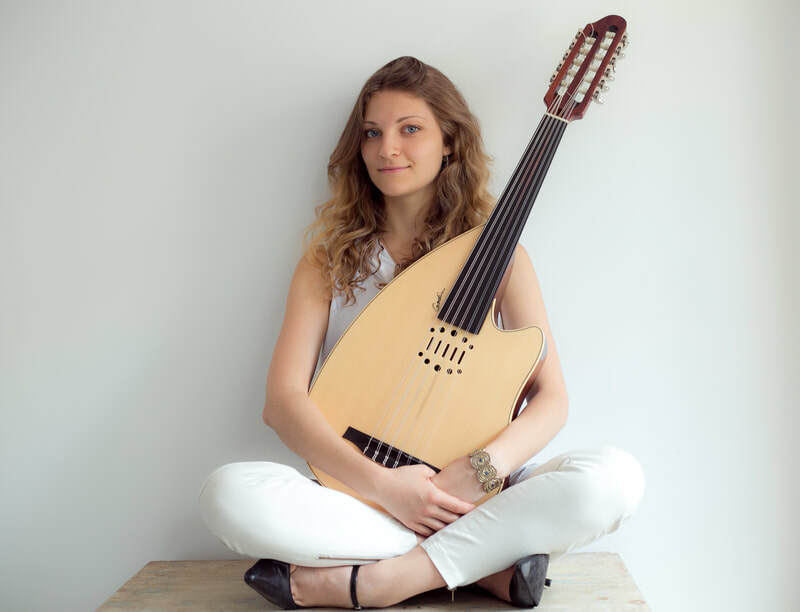 ​The first female 'oud player to graduate Berklee College of Music, Aliya Cycon blends her passion for Arabic music, Mediterranean music, and pop with catchy lyrics in English, Arabic and Spanish to create multicultural and exciting musical experience for listeners. ACP has opened for major world music artists including Amir el-Saffar and Vieux Farka Toure. This summer, ACP shared the same stage as Pedrito Martinez Group and Tank & the Bangas at the renowned Green River Festival in Greenfield, MA. Downbeat Magazine described their first album as "an alluring, shimmering dance between world pop and traditional Arabic music." (Frank John Hadley, March 2016). ACP brings to life Cycon’s long held goal of making accessible the lilting charm of Arabic music to a broader audience of both Easterners and Westerners, musicians and non. Fusing her love of cultures, travel, spirituality and originality, Aliya Cycon Project creates a world of its own. Greenfield Recorder (8/16/17) - "Life of a musician better fits who I am"